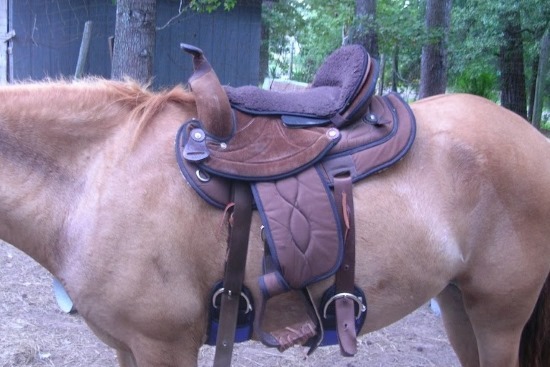 WTT is the only UK supplier for Tucker Trail, Cleburne and Allegany Mountain Trail Saddles. 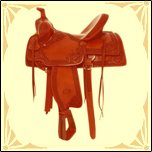 Western Tack Trader is a specialist seller and fitter of quality, new & second-hand western saddles in the UK. 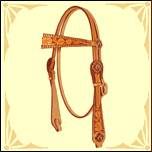 Western Tack Trader offers western tack advice, focusing on saddle fit and selection, plus the largest range of quality new and second-hand western saddles for sale in the UK. 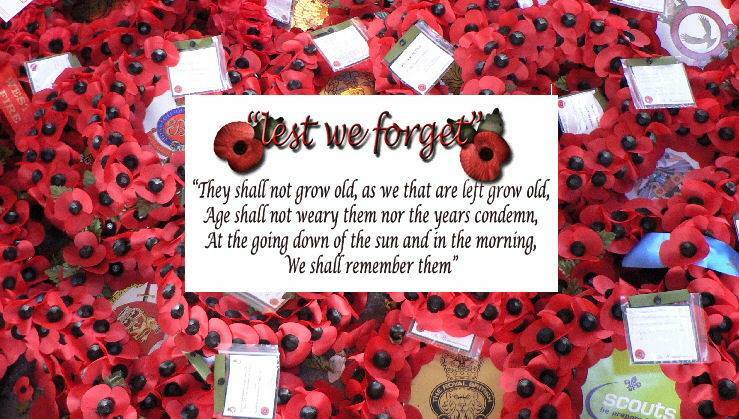 Click “About” page for more info. 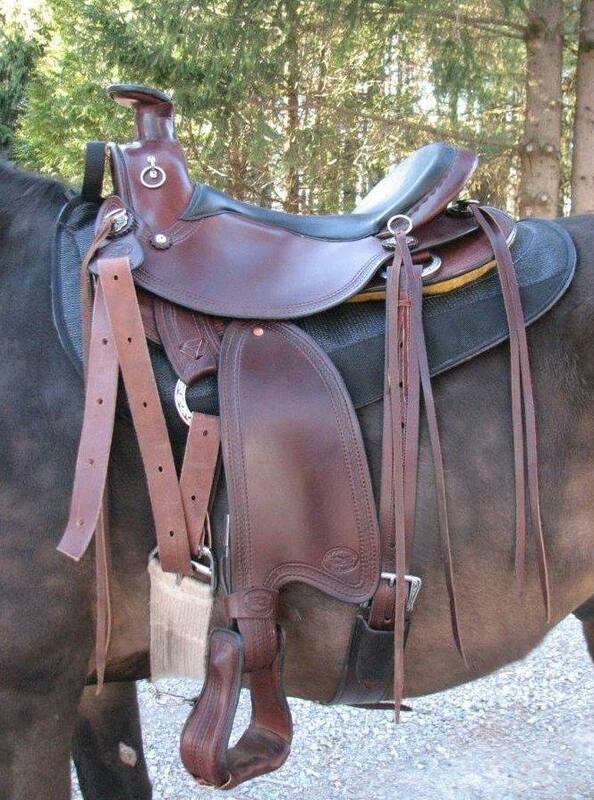 Specialising in western saddle fit and available by appointment throughout the UK. Contact to book your fitting today. 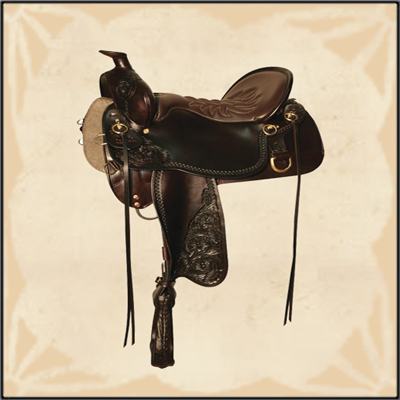 All western saddles purchased come with a 7 day money back guarantee on all saddles. Trade-in options available on saddles previously purchased from WTT towards a new saddle purchase. Available for western saddle education days, teaching about western saddle fit, selection and information about the types of western saddles and their function. 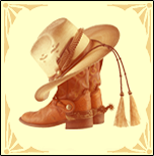 WTT also accepts some western saddles on consignment. Please contact for more information. Obsessed with tack? Check out Tack-Obsession on Pinterest! 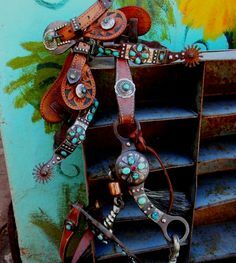 This Pinterest link below has an amazing and eclectic array of unique tack- bling headstalls, beaded breast-collars, jewelled bits, colourful cinches…. making me drool! Full blog:"Obsessed with tack? Check out Tack-Obsession on Pinterest!" PLEASE HELP If you have a problem with fireworks. Join us and the fastest growing FB group EVER! Full blog:"WTT supports the FAB Campaign"
Now available at WTT! Allegany saddles! 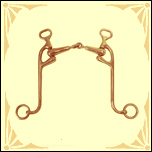 Now available at Western Tack Trader! Allegany Mountain Trail saddles! Check out there Youtube demo video!! Contact WTT to order! or view Allegany section of our shop. Full blog:"Now available at WTT! Allegany saddles!" Western Tack Trader will be doing western saddle fits in Cumbria the weekend of the 7-8 November. Please contact me if you are interested in booking a fit in the Cumbria area or for more details. Spaces limited!Hurry! Full blog:"Saddle fitting in Cumbria area on 7-8th November"
Why does my saddle lift at the back? Another great saddle fit article! Shame we see so many reining saddles here that do this, mostly because they are fit too wide. Full blog:"Why does my saddle lift at the back?"